We offer a flagship professional development initiative designed to bolster the skills and knowledge of our staff. A job with Nord Anglia Education enables a teacher to see more of the world, while developing their full potential as an educator. Teachers can use their knowledge to explore new schools around the globe, or to return home with excellent professional standing. Our teachers and support staff are among the finest in the world and are dedicated to maintaining and building their expertise. We help them to do this by giving them an opportunity to learn with other teachers in our schools worldwide. 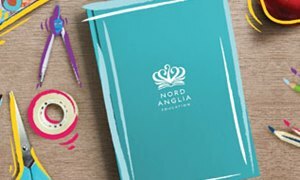 Nord Anglia University offers teacher-training conferences, in-school workshops, online discussion forums and networks and access to world-leading experts. We enable teachers to build an inspiring career, so that they can inspire others.